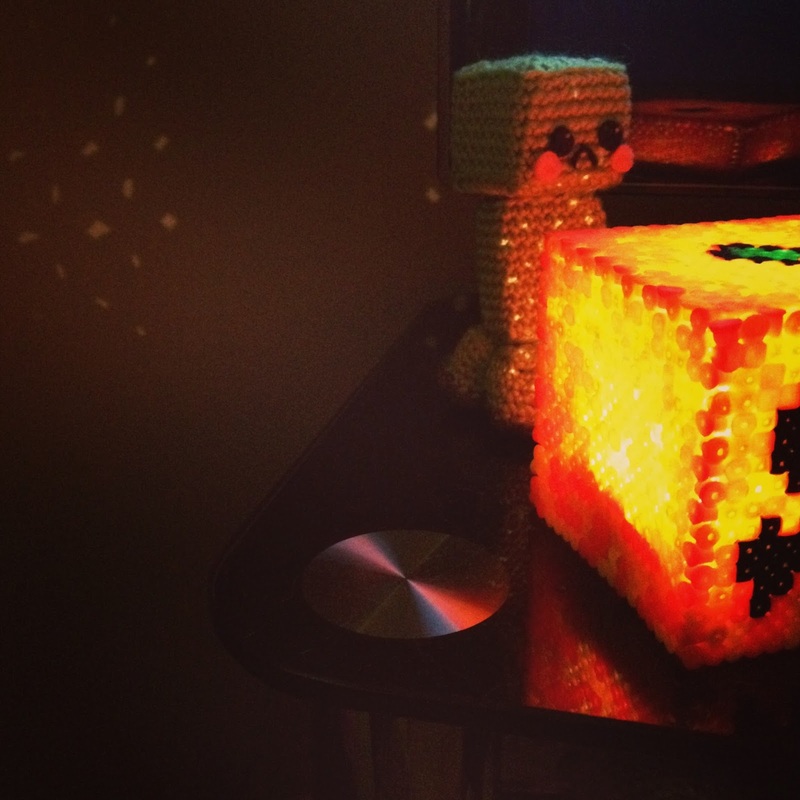 When my little battery powered light up chinese lantern got ripped from the tree in high winds earlier in the year, I saved the light section with a view to eventually making a DIY version of this funky redstone lamp from ThinkGeek. 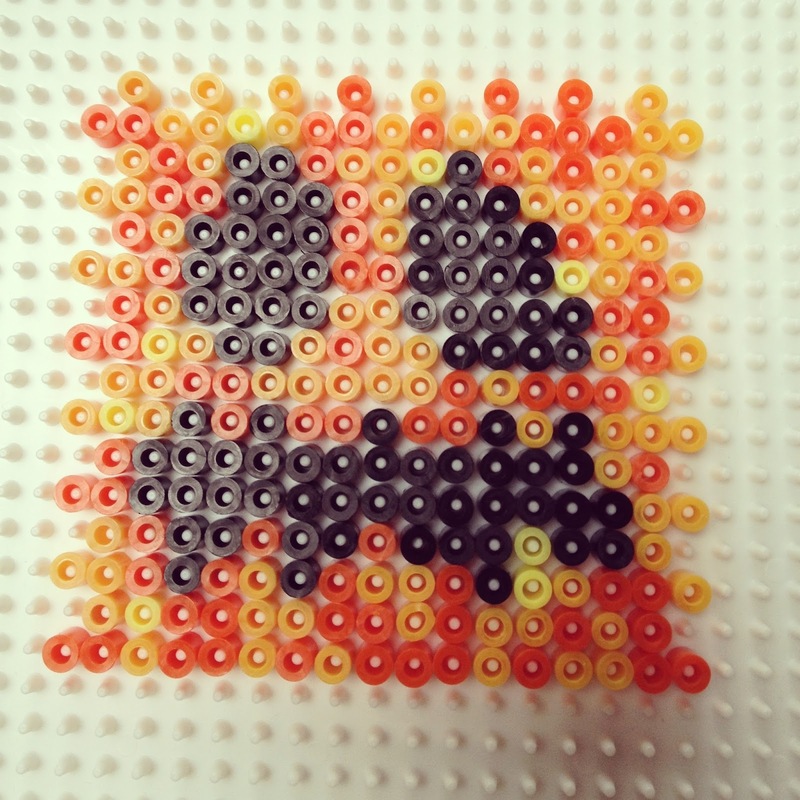 Fast forward a few months to the present day and whilst tidying my daughters room, I found an old box of long forgotten hama beads. I remembered seeing pictures online of hamabead minecraft pickaxes and tools during one of my numerous "craft" searches and thought ooooh! I could do that for her as a surprise! 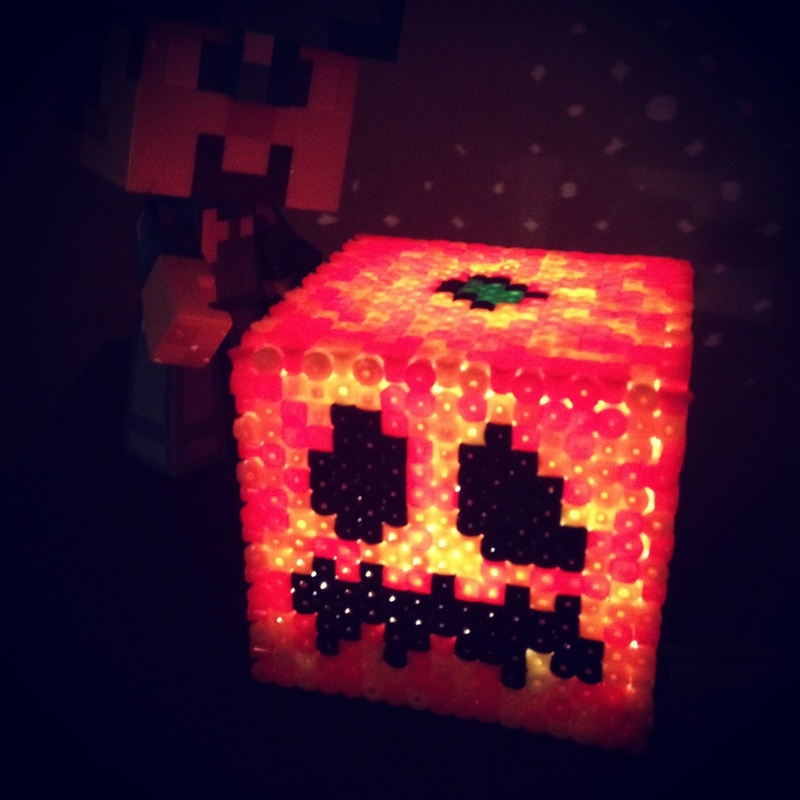 I dug about online looking for pictures to blatantly copy (LOL) and stumbled across people making 3D Minecraft figures and blocks ... seeing a pumpkin one I remembered the old broken lantern and had a eureka moment - why make boring grey redstone lamp when I could do a funky jackolantern?! 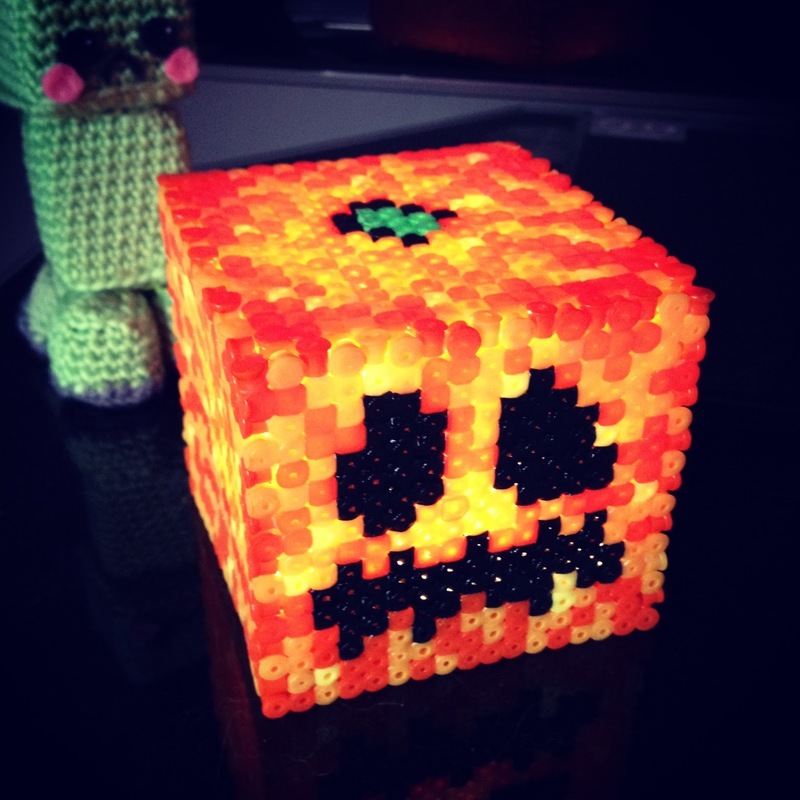 Continue reading More Minecraft crafting!